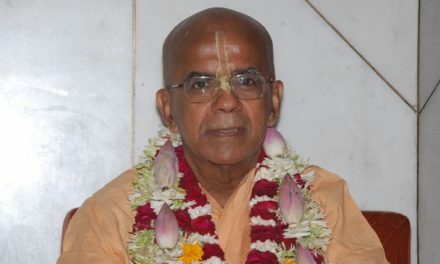 Parampara Dāsa: HH Prabhavisnu Swami blames his management duties and excessive traveling resulting in exhaustion and implies that it’s largely the GBC’s fault because he never wanted all these positions like sannyasi, diksa-guru and GBC manager in the first place. He’s innocently non-conflictive. Here and there on the web, his disciples are casting about, explaining that they worked their socks off collecting and serving in the temples. They state that they heard about his Bangkok shenanigans years back but didn’t believe, taking it as rumors, etc. They accuse the GBC and management for not spreading the word, (though oddly at the same time they say they had heard of the mischief). Third party onlookers are also opining according to their own taste. The rtviks are having a field-day, throwing mud in every direction. Others are blaming lack of education. 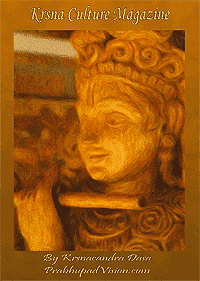 Others, the protocols of diksa in ISKCON. 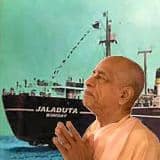 Others point the finger at the GBC for deviating from Srila Prabhupada by their guru-rubberstamping. So on and so on. Well, Prabhavisnu Swami and disciples, it’s time to be sober and admit your own fault. You are all in this pickle by your own decisions. 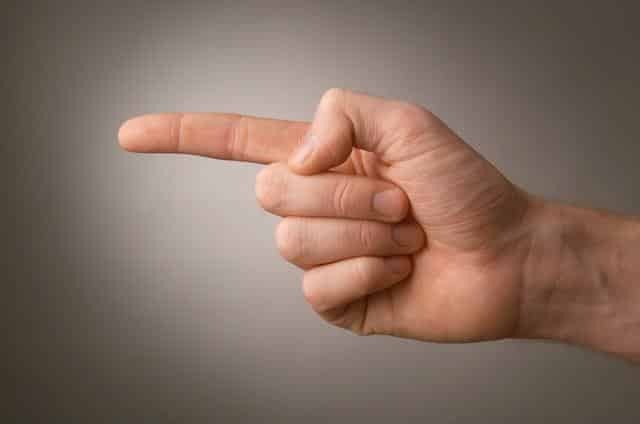 As the old saying goes: When you point one finger at someone else, you point three fingers at yourself. Yes, the karmic birds fly up and away, but they come home to roost. Just as a calf lost in herd of ten-thousand cows will find its mother, so your reactions will find you out. Yes, it’s a hard truth, but no less so an inescapable conclusion. Such is taught by Sri Krsna, the Vedas and the Seers of the Truth. There are no accidents. The Paramatma is the Overseer and Permitter, the Ulimate Dispenser of Justice. The karmic wheels grind slow, but very fine. But until we admit that humbly and bravely take responsibility for our own lives, then we will never really find the solution to our woes. 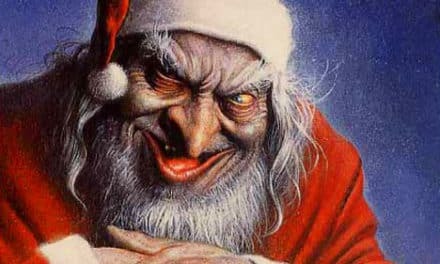 We will remain as immature fools and rascals blaming everything and everyone else. Our imprisonment in illusion will continue.